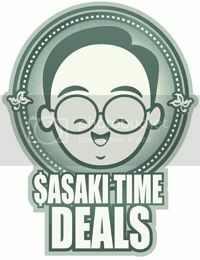 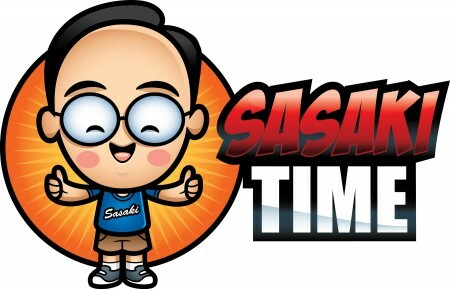 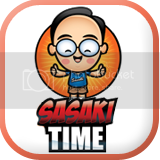 Sasaki Time: Whiskey Peach Smash Recipe! 1 Muddle all ingredients except whiskey in a bar glass. 2 Add whiskey and shake with ice. 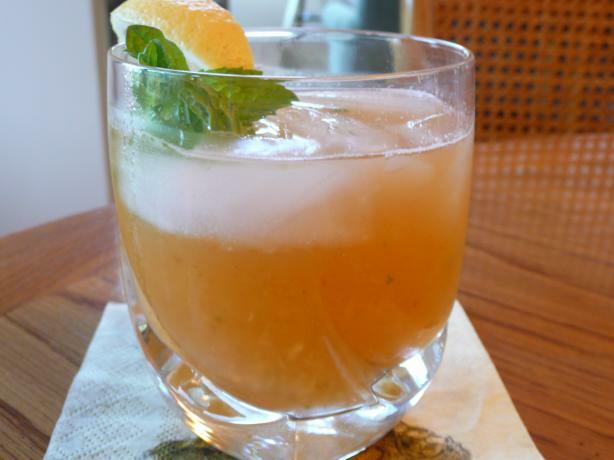 3 Strain into an ice-filled rocks glass and garnish with a sprig of mint and a peach slice.